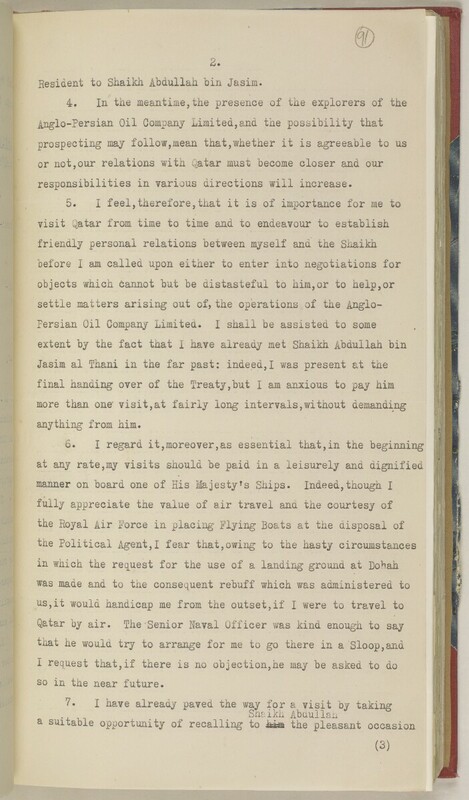 Resident to Shaikh Abdullah bin Jasim. responsibilities in various directions will increase. so in the near future.